Fly with the best in private charter air travel. 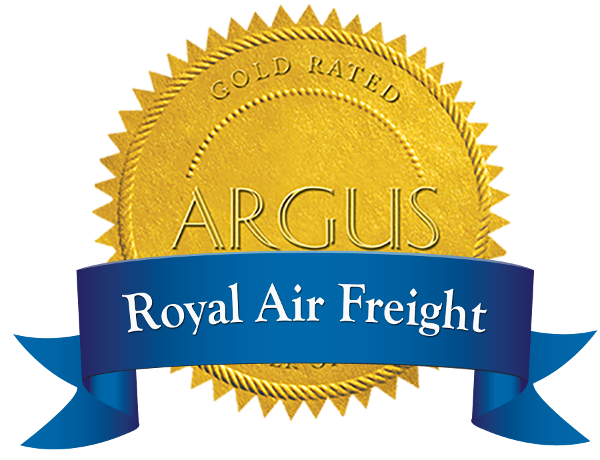 When you fly with Royal Air, you'll never have to worry about stowing luggage, sitting with strangers, or dealing with crowded airports. Our aircraft meets or exceeds all safety regulations, and our crew is top-rated. Explore all that our jets have to offer, but don't worry about having to choose one. Your flight coordinator will help you decide which aircraft is best for your travel needs.